The Clouds (original 423 BC, uncompleted revised version from 419–416 BC survives) It pokes fun at intellectual fashions in classical Athens. The first known "comedy of ideas". 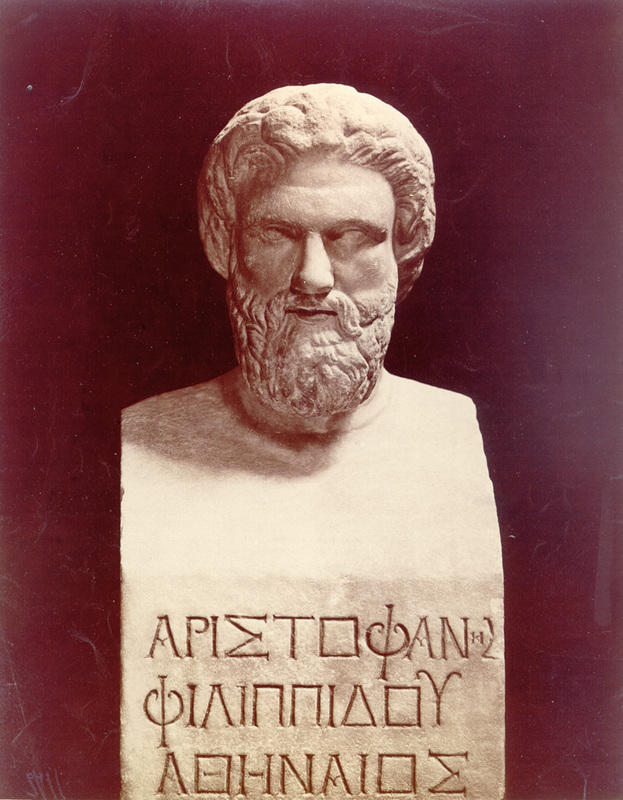 Aristophanes Facts for Kids. Kiddle Encyclopedia.